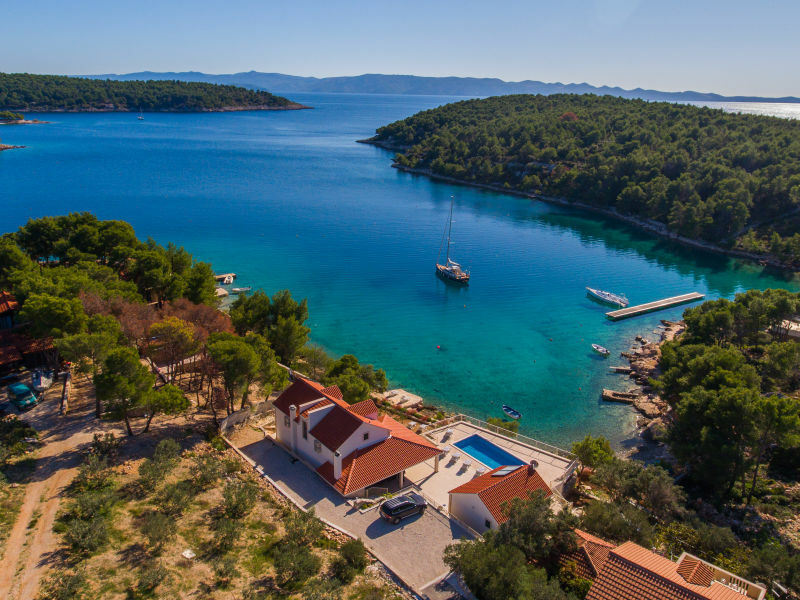 Classification This holiday home has been inspected and evaluated according to country-specific criteria. The award was given by a tourism organisation. Depending on the equipment and service, the accommodation is awarded one to five stars - from simple to first-class. 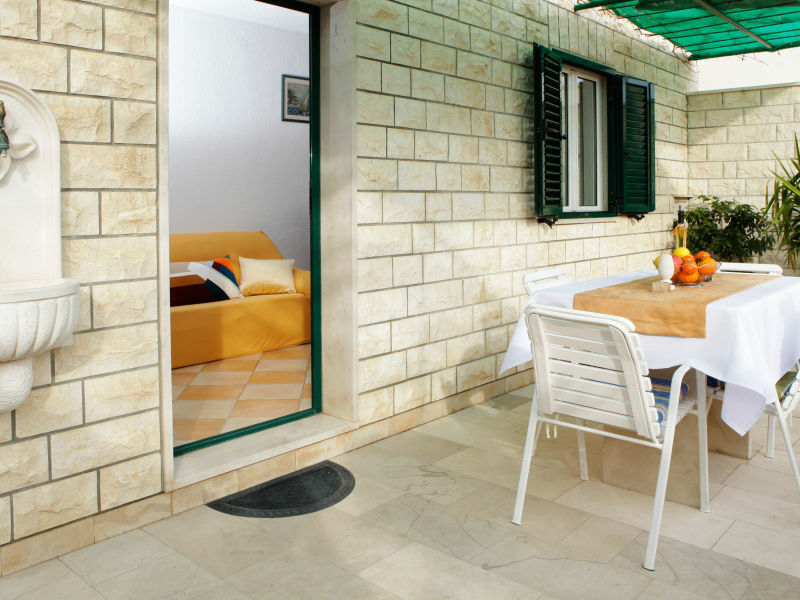 Our lovely two bedroom apartment is located on the ground floor of our family house . 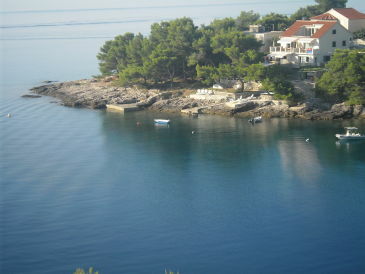 Villa Silente is located in the middle of the island Brač – in the place called Nerežišća. 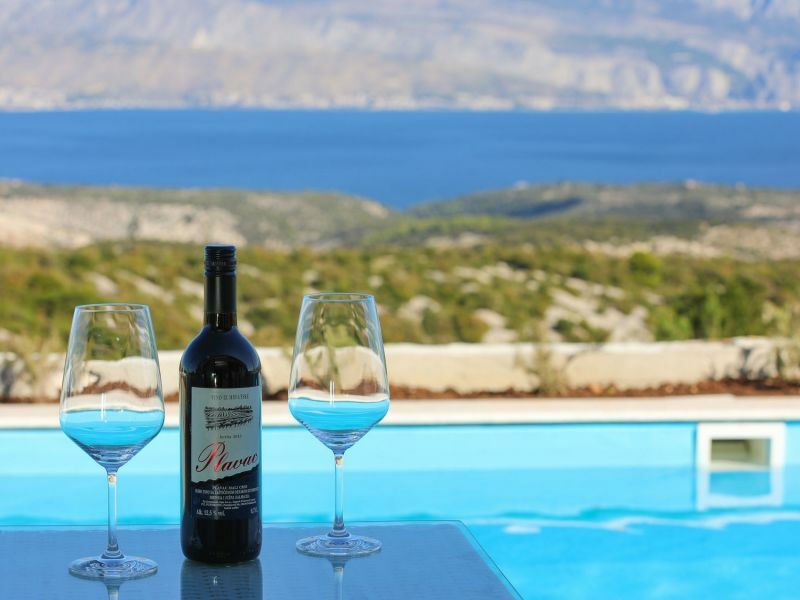 Stone House Vicini dvori with incredible Seaview is situated in qiet part of PŠostira City,Island Brac. 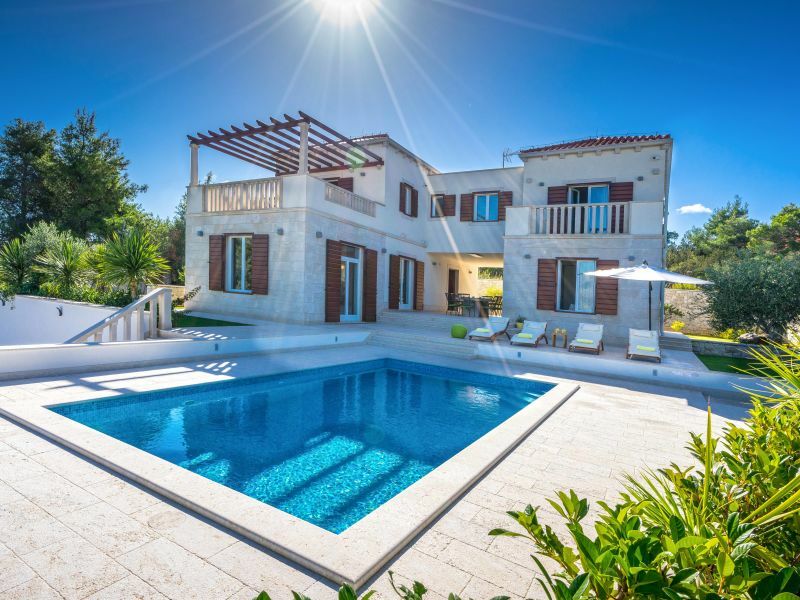 Spend wonderful holidays with family or friends in this villa with private pool, only 150 meters from the sea, in a quiet location. Your dog needs a holiday, too. 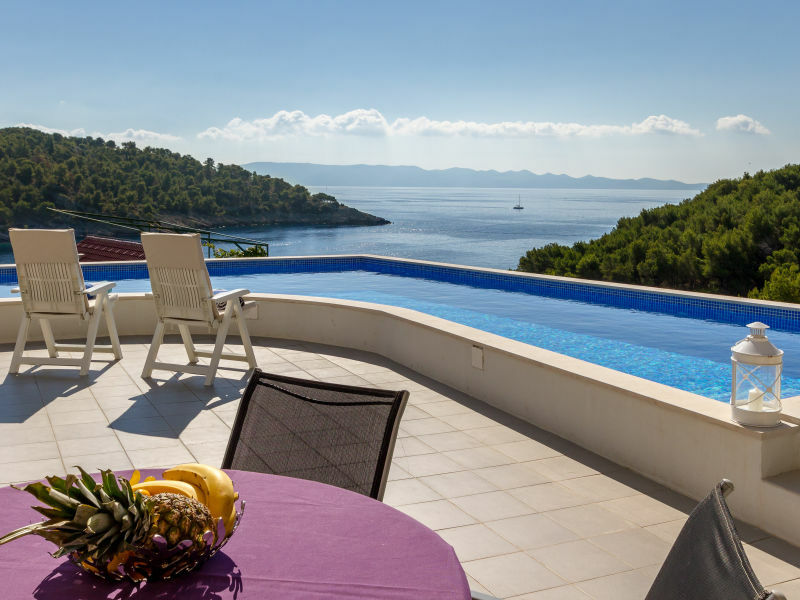 Beachfront Villa, new designed stone house with infinity-pool direct on sea. 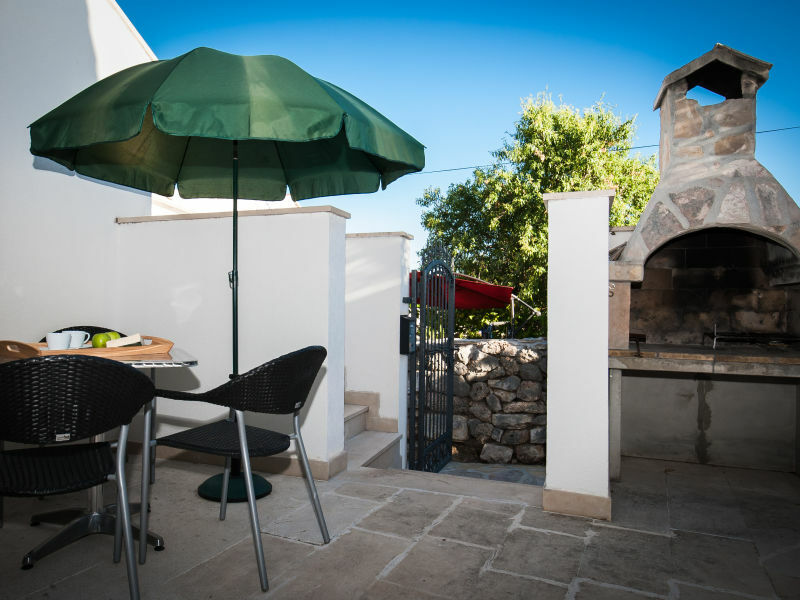 The villa is suitable for up to 8 people. You can bring your pet with you but you must inform us first so we can accept it. Comfortable 1BR apt with a pull out sofa in the living room, what makes it ideal for 4 people. 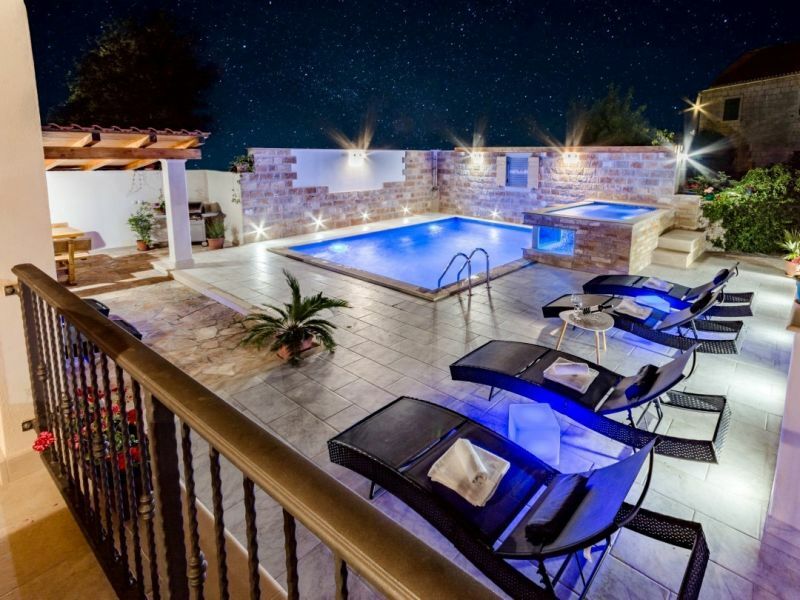 Four-star apartment with a spacious poolside terrace, suitable for up to four people. Only 5 min walking distance to the town centre and the seafront. 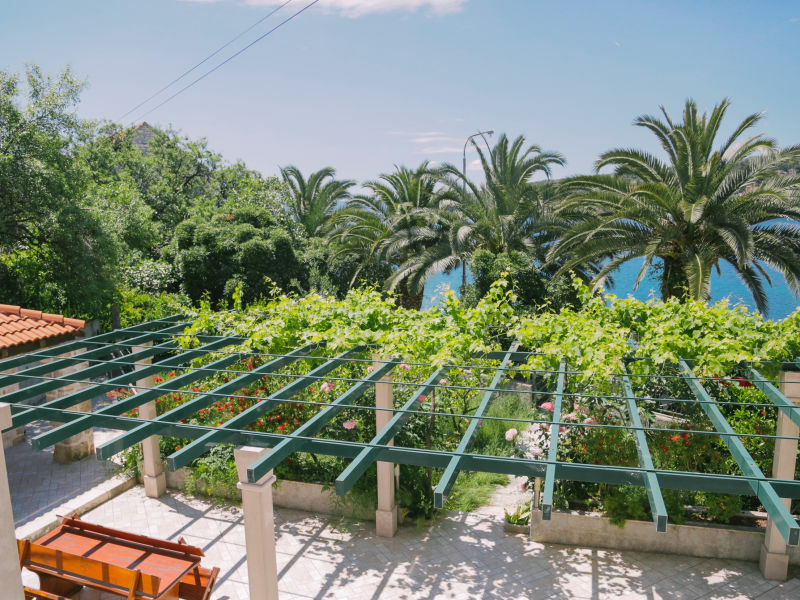 Four-star one-bedroom apartment with terrace and swimming pool, sleeps up to four people.Only 300 meters from the town centre and the seafront. 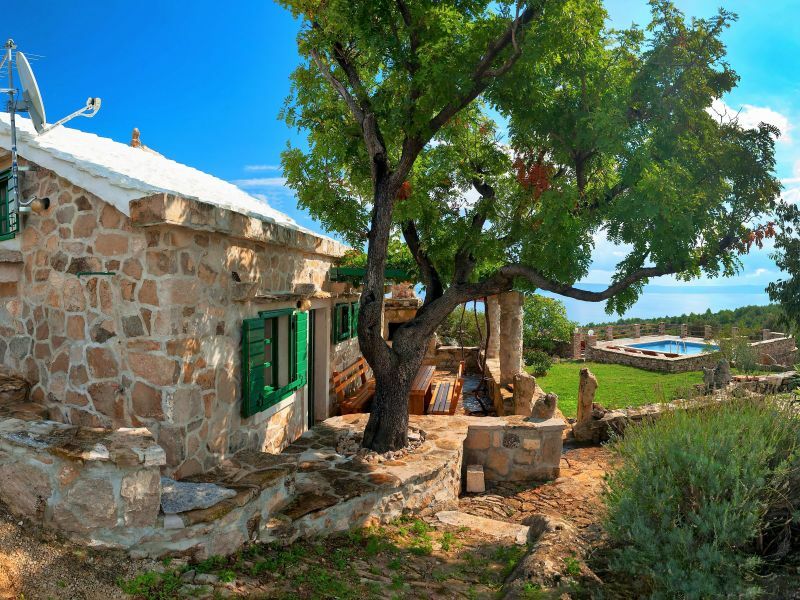 Luxury eco-friendly homes with private swimming pool! 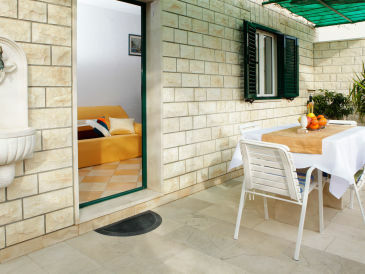 Dalmatian stone house on 2 floors near center and beaches with 2 terraces and BBQ. Bright and cheerful apartment with cute balcony, located only two minutes' away from three picture-perfect beaches, perfect for young couples. 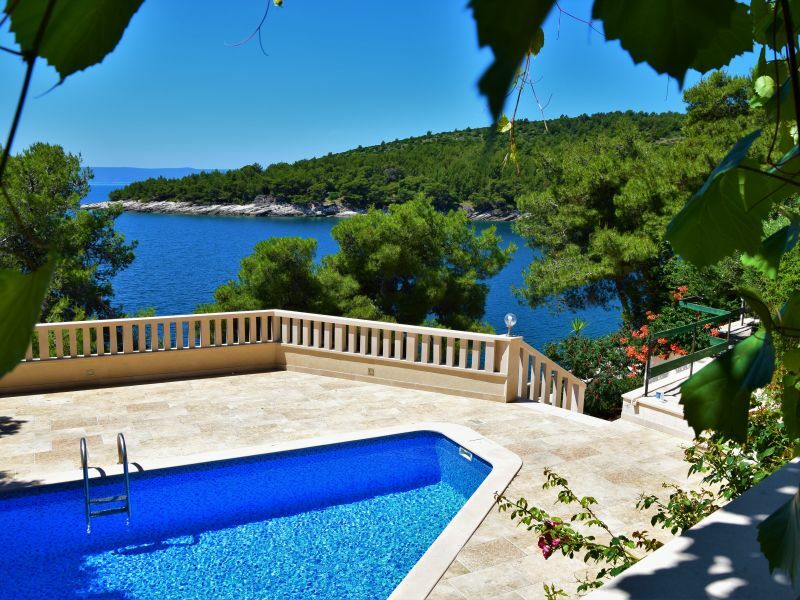 In the small place of Milna, on the western coast of the island of Brač, lies the beautiful villa Al mare. Sie haben noch nicht your Holiday houses and holiday apartments für Ihren Urlaub for holidays with dogs in Brač gefunden? Dann schauen Sie sich einfach alle 103 Ferienwohnungen und Ferienhäuser in Brač an!